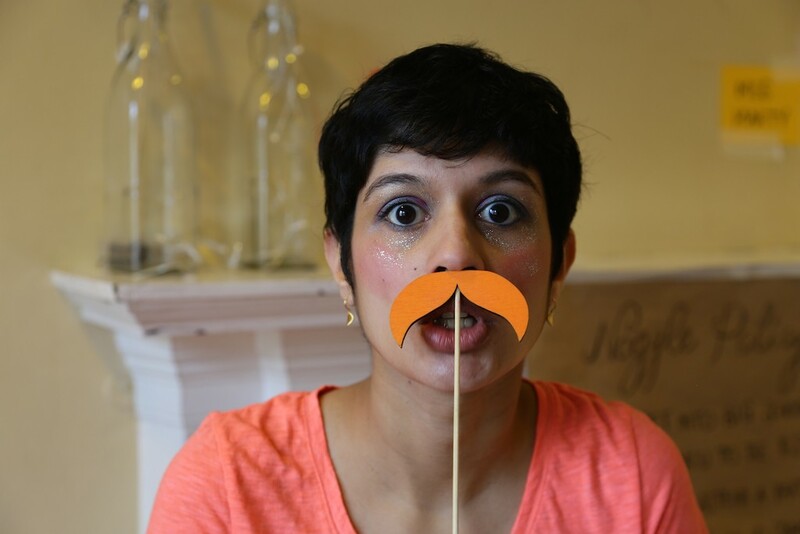 Naqiya Ebrahim is an artist (of sorts) and theatre facilitator. She loves using storytelling to give children (and adults) a fun and safe space in which to open up their imagination and explore their own creativity. She is also a fan of accents and the crab pose. Anita Wadsworth creates art with with dance, film, words (and in this case, vodka) in any order. She teaches, facilitates and makes solos when her toddlers are not jumping on her head. 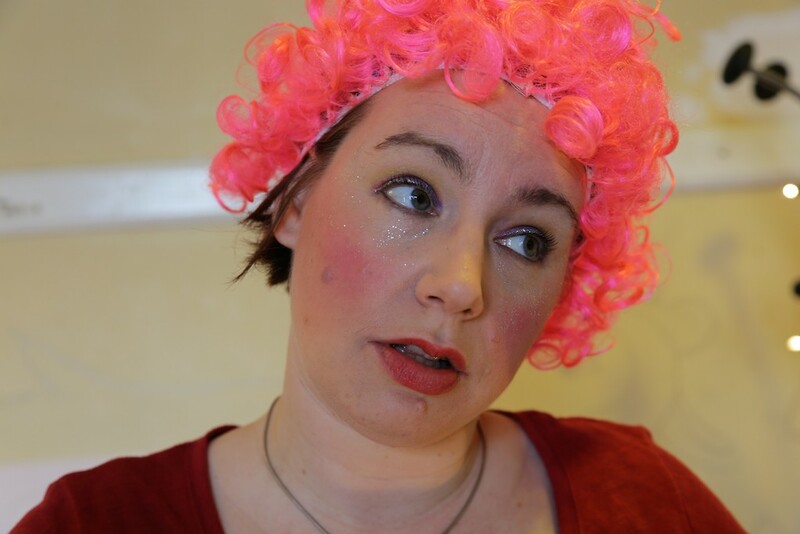 She is also a Director of SLiDE Dance an inclusive dance company which creates playful dance events and new work with and for the community. 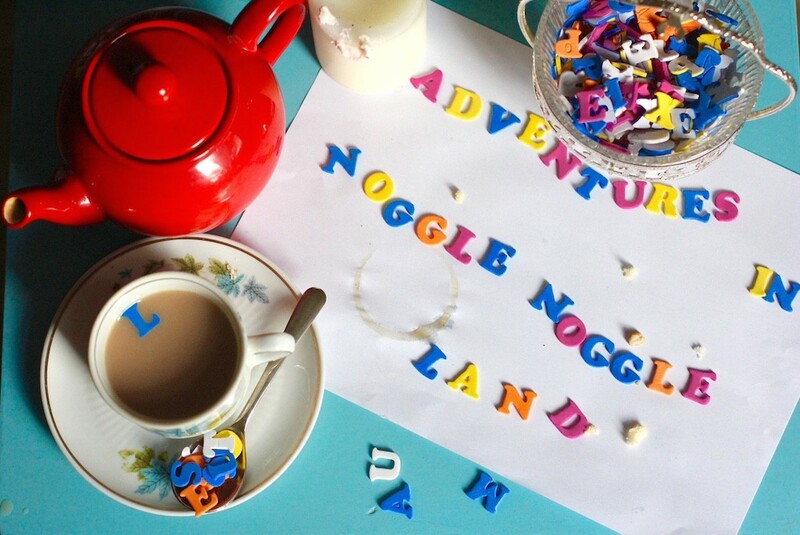 Adventures in Noggle Noggle Land is a new partnership and experiment in storytelling, creating work that can shift to include all kinds of audiences. The world was originally invented with the help of Anita’s 3 and 5 year old. The extent of their helpfulness is still to be evaluated. They mainly came for the sweets.